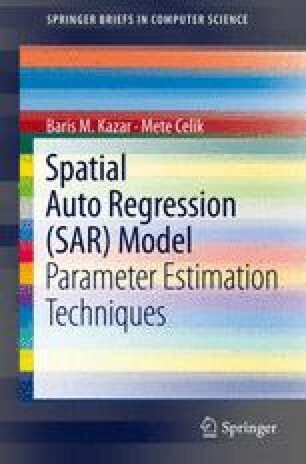 In this chapter, parallel approximate SAR models are developed using hybrid programming and sparse matrix algebra in order to reach very large problem sizes i.e. billions of observations. Hybrid programming enables greater scalability by using MPI across nodes and OpenMP within a single node. The developed parallel approximate SAR model solutions based on Chebyshev Polynomial and Taylor’s Series approximations.